‘The real Dingo’ shows how the dingo – like its ancestor the wolf – uses teamwork, calculation and cunning to take down much larger prey. This documentary reveals the intimate behavior within the pack. 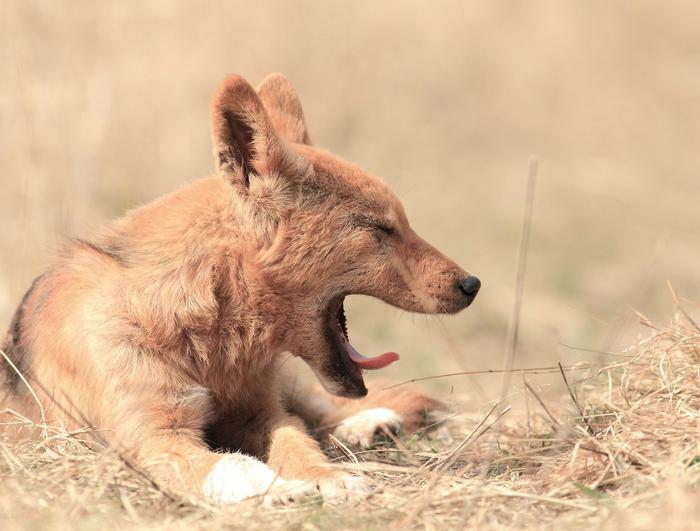 But, perhaps most importantly, it illustrates how Dr Brad Purcell’s research is helping to re-define the dingo. 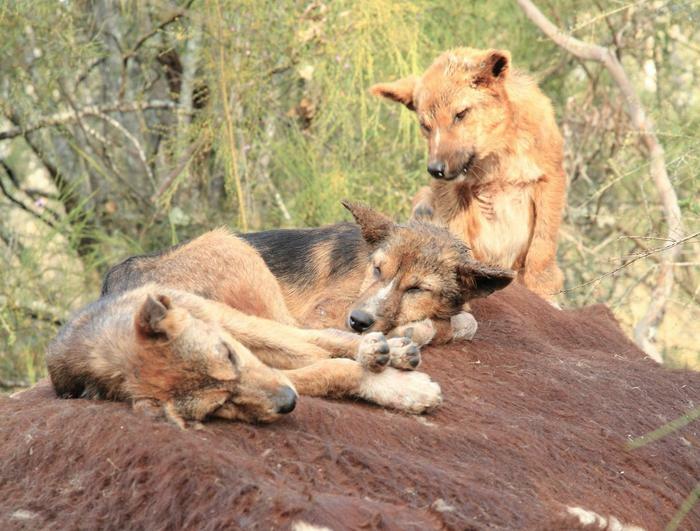 This film was only possible because of dingo expert Dr Brad Purcell. Brad is passionate about dingoes. 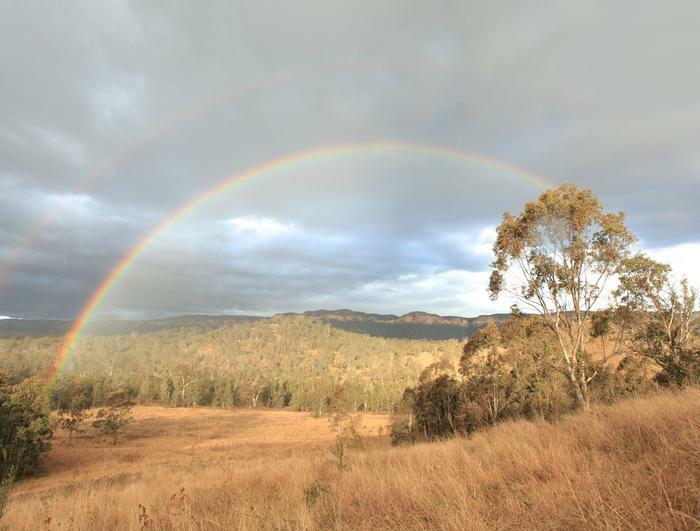 For years he has followed several packs at a secret location in the heart of the Blue Mountains. These tales tell of our journey as we attempt to document his work. It took us weeks to find what we thought were the perfect pack. It is July and 6 pups have just emerged from the den. They are only months old. For two weeks we film them as they play, sleep, fight and scratch – and they scratch a lot. We call them Murphy’s pack because they like to hang out near to Murphy’s river crossing. It is slow going as we try to creep ever closer. Then, one day, they vanish. Did we get too close? 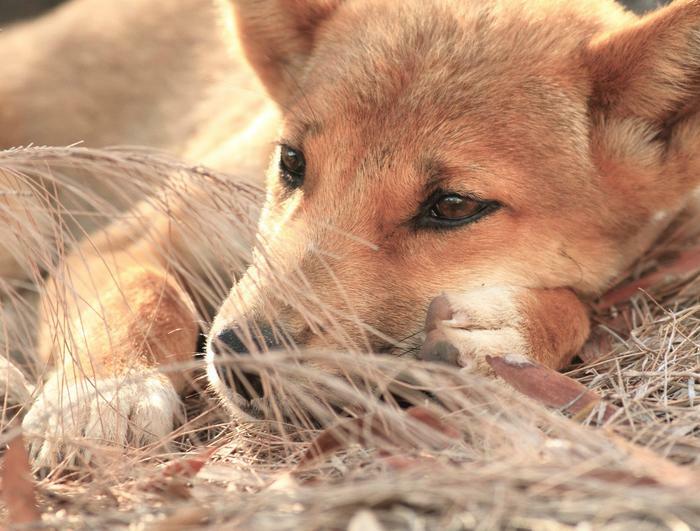 It is immensely frustrating to the crew but not a surprise to Brad, who describes dingoes as the smartest, most cautious animals in Australia. “dingoes are cautious of people, they are cautious of unknown scent, they are cautious of unknown structures and they are even cautious of road kill. 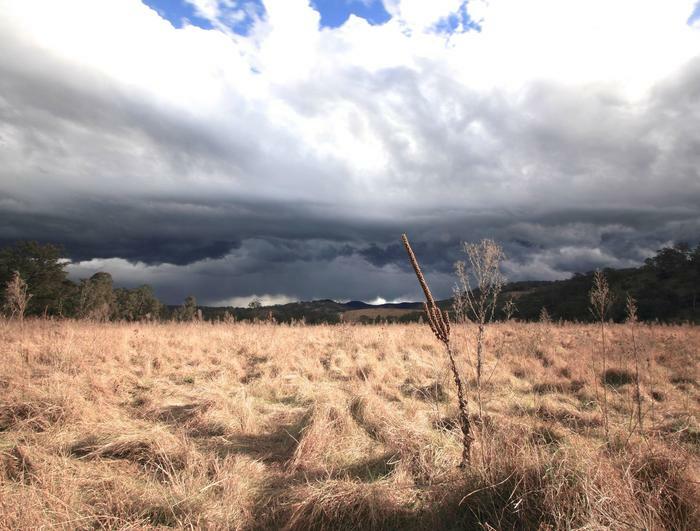 Romantic thoughts of placing a cameraperson in a hide in a preferred dingo site to wait for dingoes to play freely for the film are quickly shattered when the parents move their pups to a different rendezvous site”. 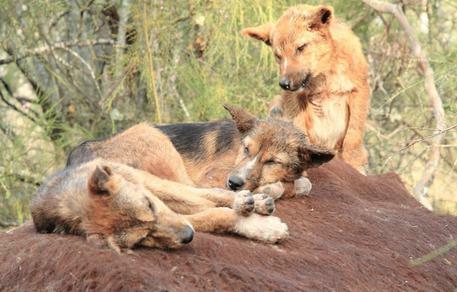 When we eventually track them down, we discover the pack has set up home on the festering remains of a wild cow that has been shot by the park rangers. These wild cows are incredibly destructive to the native habitat and so are taken out of the ecological equation. The pups are in heaven. Take-away food at its best! It was rotten – but the stench didn’t bother them at the slightest. Just like the adults the pups don’t let us get anywhere near them, so we set up remote infrared cameras. Brad describes it as the best dingo pup footage he has ever seen. We have captured behaviour never seen before. With our pups gorging themselves on half a ton of festering flesh wrapped in a cowhide, we were forced to move on. We split up to try and locate the other packs. We position ourselves at intervals along the ridges high above the valley bottoms. It is spring. The temperature is warming up – and snakes are becoming more active. Three hours after settling in, a two-metre Eastern Brown snake appears from a hole in the rocks a few meters from where I am sitting. Eastern Brown snakes (Pseudonaja textilis) are said by many to have the second most toxic venom in the world – 1/14000 of an ounce of this venom is enough to kill a person. They are also said to be aggressive… thankfully this one was as shocked to see me as I was to see it. That day another two came by – luckily by now I was armed with a very long stick, not to kill them but to push them away. I worked with a snake expert once who would say: snakes don’t bite – people get bitten. Half hour later Campbell’s pack is back, and they quickly get to work chasing mobs of kangaroos. 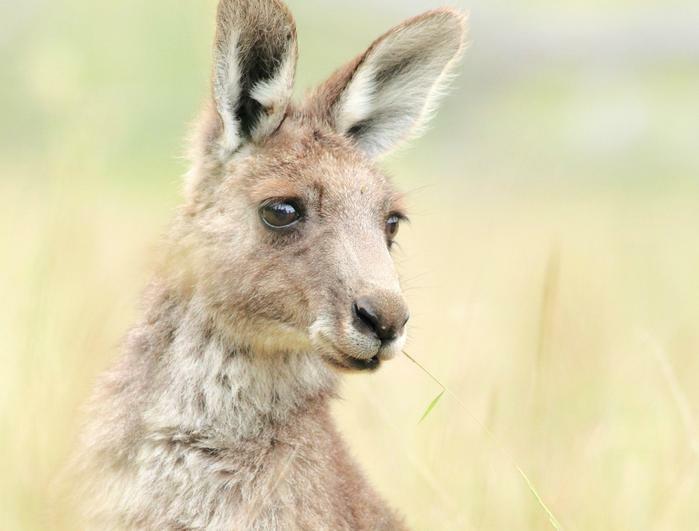 On the plains below wallabies and emus run (and bounce) for cover. This is to be our site for the next 10 days of filming. The next shoot is our most adventurous. A crew of 20 people divides into two teams; the ground team is responsible for spotting dingoes, the helicopter team is hoping to capture footage of dingoes using the state of the art cineflex heligimbal camera system. From a kilometre up we hope not to disturb the dingoes as they go about their daily lives… but will they play ball and let us capture something that has never been shot before – a dingo hunt from the air? Read more about the remarkable documentary ‘The real Dingo’ and watch the trailer for this production here.